• Tremendous power & torque Gains! • Nanofiber technology for the absolute best filtration! • Captures dirt down to sub micron levels! 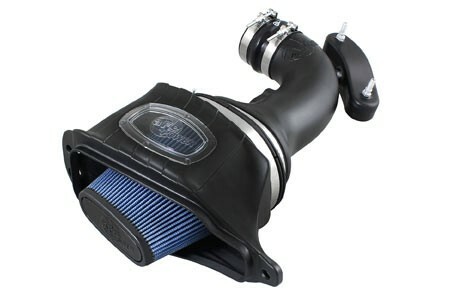 • Fits the stock air box. Drop it in & go! • Washable & reusable! No oils or chemicals used! • Clean with soap & water! 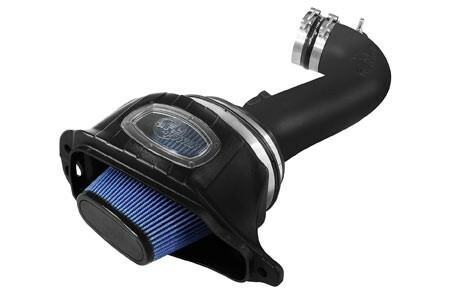 MONSTER GAINS, MORE TORQUE, DEEPER LOUDER SOUND, OUTSTANDING FILTRATION...what else could you want in an LT1, LT4 air filter! 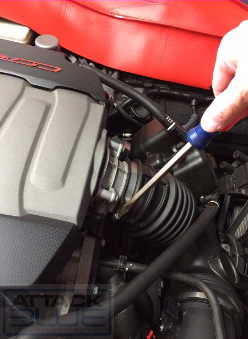 When testing the Attack Blue filter in a bone stock C7 Z06, it put down a crushing 30.7hp to the rear wheels. All under SAE levels! No tuning required. Whats impressive is how smooth the car is with the filter installed. No surging. What good is power if you're sacrificing filtration? 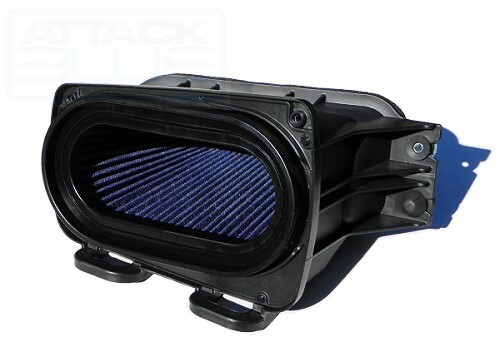 Attack Blue obtains these large power numbers without forfeiting filtration by using a proprietary dry Nano technology. 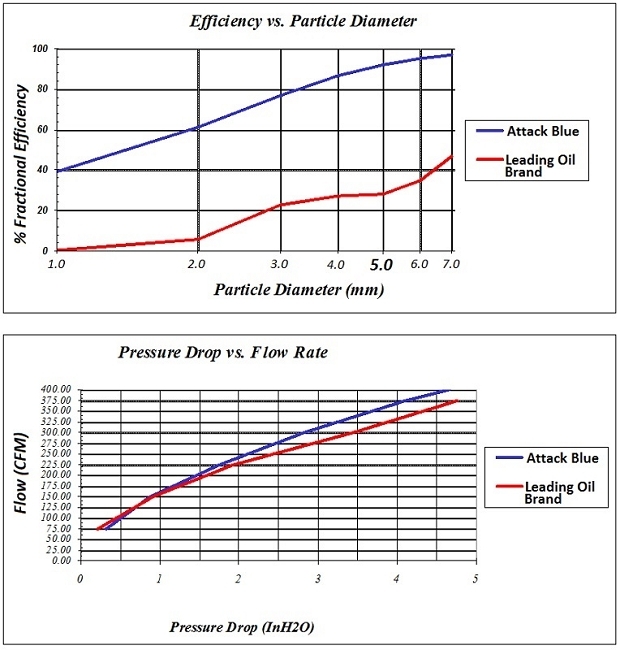 Its a fact that nanofibers provide the best filtration while providing best air flow. Nanofibers are ultra fine, so much smaller and thinner than traditional spun fibers. This allows you to pack more filtering media in the same amount of space which will still allow air to flow but it creates a treacherous path for dirt & debris so it gets caught up and captured. Nanofibers captures dirt down to an unbelievable SUB-micron level. 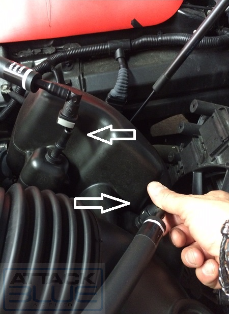 At this level it helps prevent premature engine wear! 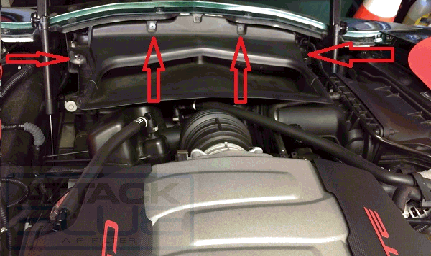 You will also hear the new found power once the Attack Blue filter is installed. 4.2 db's louder & deeper once you lean into your pedal. . 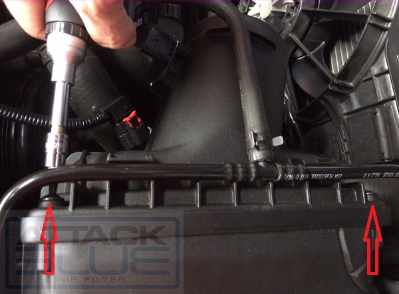 The Attack Blue 2014-18 LT1 & LT4 filter is washable and reusable. 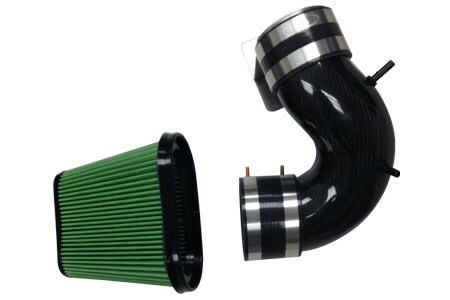 Besides saving you money, you have the ability to run on a clean free flowing filter more often. The media is Dry! 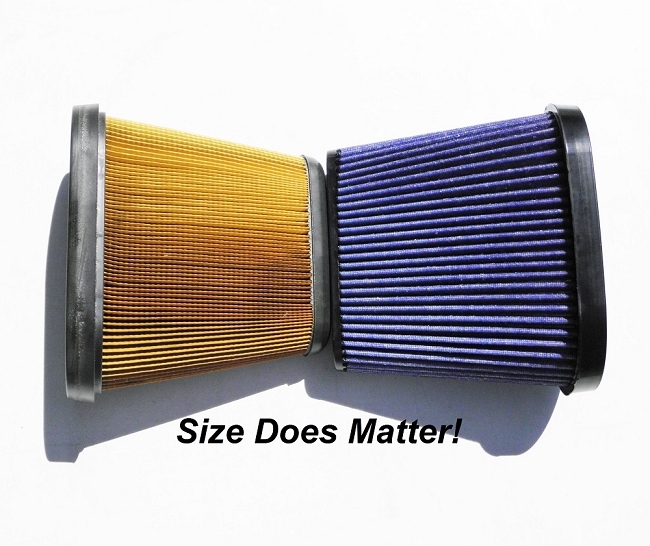 No oil or chemicals are needed to clean or treat the filter. Simply use soap & water! 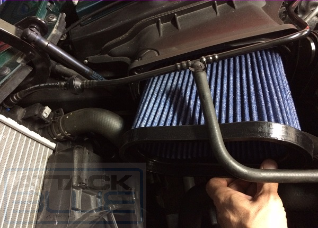 Attack Blue's LT1 & LT4 power filter with its new dry NANOfiber media & Patent Pending Shape & design is in a league of its own.... Proudly made in the USA! 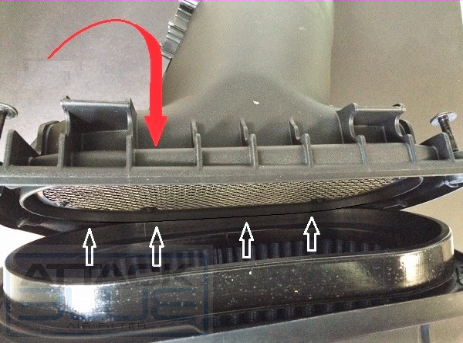 Loosen the 2 screws on the factory air cleaner lid. (The stay within the lid & don't come completely out). 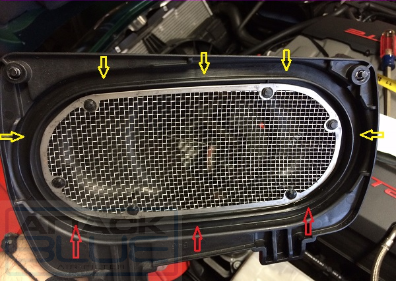 Remove the stock air filter. Notice the slot on the inside of the factory air cleaner lid. This is where the filters urethane ring will be seated in. 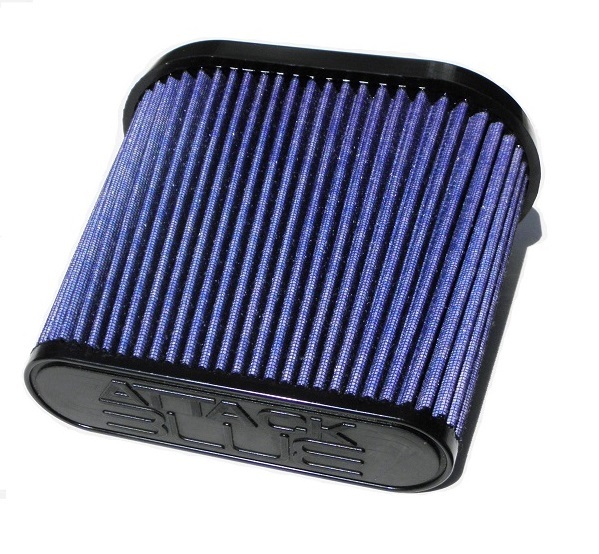 Its a good idea to pre fit the filter here just to see how it goes and will seal up when you actually install it. 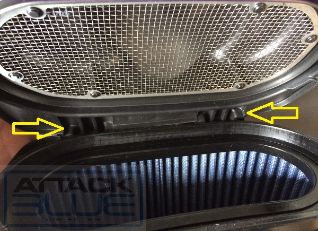 Install the attack Blue Filter into the factory air cleaner housing. 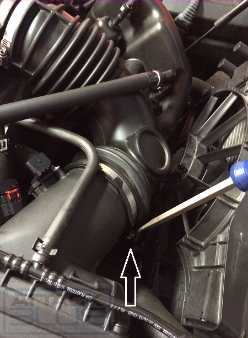 After the filter is installed, reattach the factory air cleaner lid by placing the 2 "male" tabs into the 2 "female" slots. IMPORTANT, While bringing the lid up to close, watch & make sure the bottom of the filters urethane ring is landing into the lids slot (See arrows). Make sure the filters entire urethane ring is fitting into the lids slot to make a good seal. 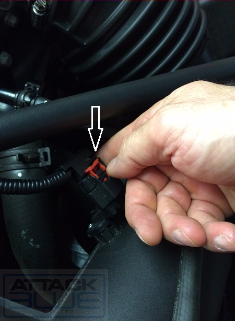 Place back, re attach & tighten all screws & bolts to the proper torque spec.